1. JCrew: Price, material, and esthetics is always on point with this company. From women, men to girl, JCrew never seems to disappoint. 2. BHLDN: This website is versatile. 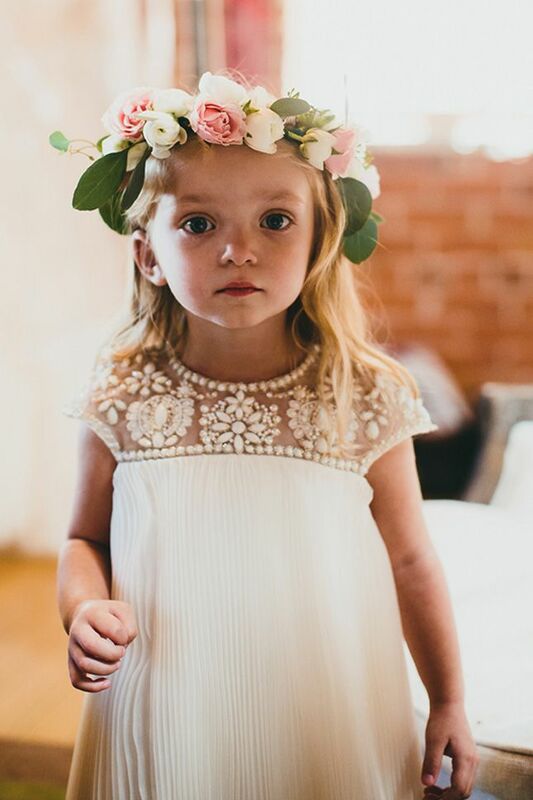 From lingerie to flower girl dresses, you'll be browsing through and loving every piece of their site. 3. 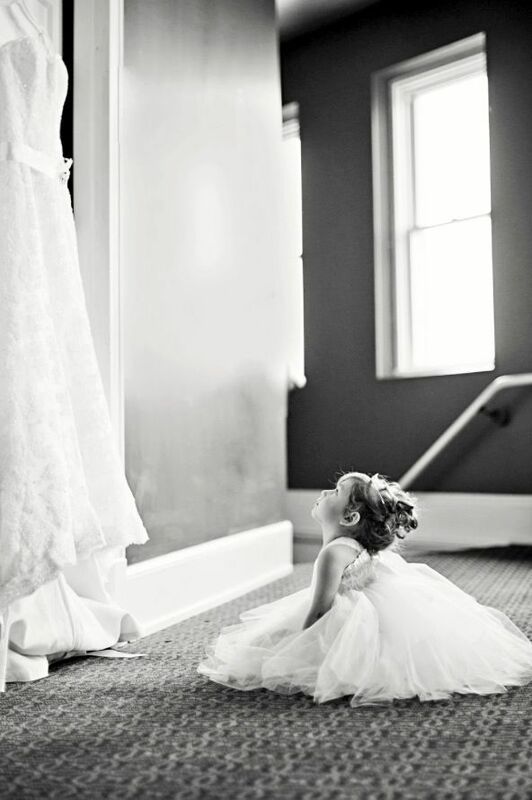 Cassie's Closet Boutique: This site is for your sassy flower girl who can wear and play with fun colors. The dresses on this site are more edgy and modern, so don't be afraid to skim through. 4. Zara: This link will get you right to the chic girls dresses. I'm a bit bias to this site, and love their simplicities with a bold accent. It brings a elegant and calm presences to the eyes. 5. Saks Fifth Avenue: Don't be intimidated by the name. 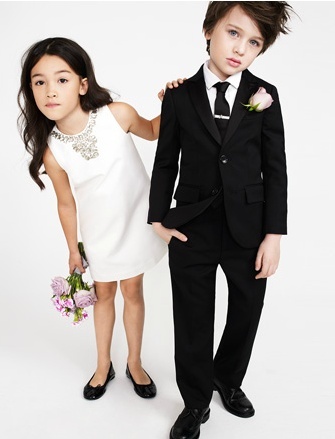 For girls dresses, Saks has a decent price range for you to browse through their high selections.